Following from Say Hi Sunday. You sound like a woman with a compelling story and someone I could learn a great deal from. I'm looking forward to getting to know you. Be sure to enter my great giveaways while you're there! They would make great holiday gifts! Following you from Relax and Surf Sunday - Hope you can visit me at www.thejoyfuljungle.com God is faithful and He loves you, it's such a blessing to know that you are on your journey to discover that! 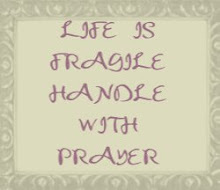 Hi - I am a new follower and would love if you would stop by and follow my blog. new follower from Sunday hop. 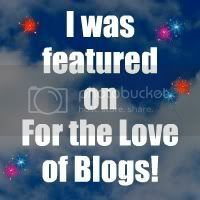 I'm a new follower from Relax & Surf Sunday Blog Hop!